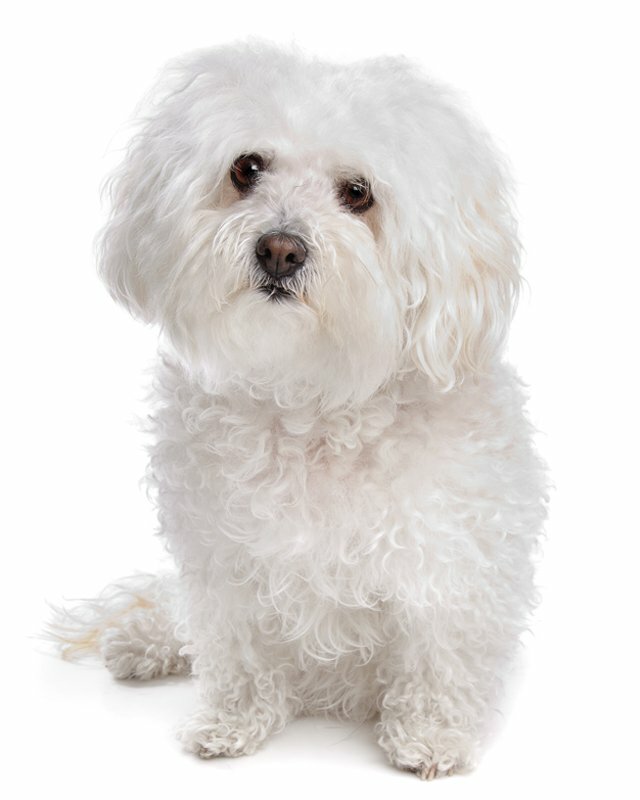 The Maltese is a fine-boned, but sturdy, hardy little companion dog with a luxurious silky white coat hanging straight to the ground on each side of a center part line. 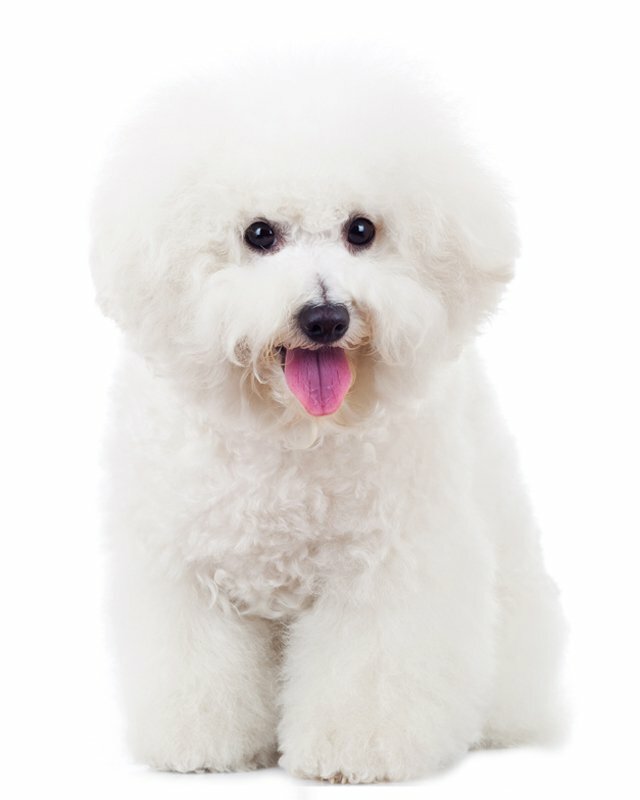 It is a member of the Bichon family and is one of the oldest European breeds. 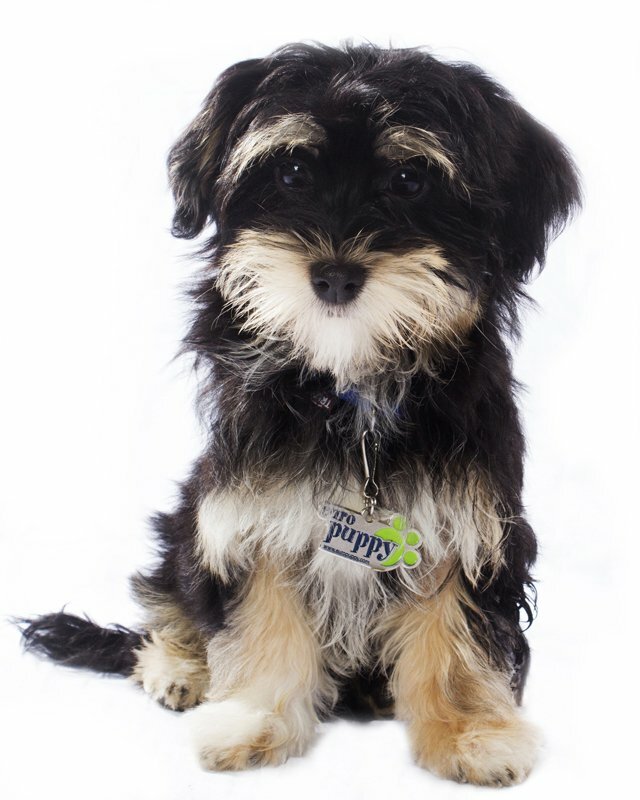 This breed is mild-mannered and affectionate, yet playful and full of animation. Despite its size, posses the vigor needed for an excellent companion. This breed is intelligent and easy to train but is very strong-willed. It enjoys being groomed, petted and fondled. 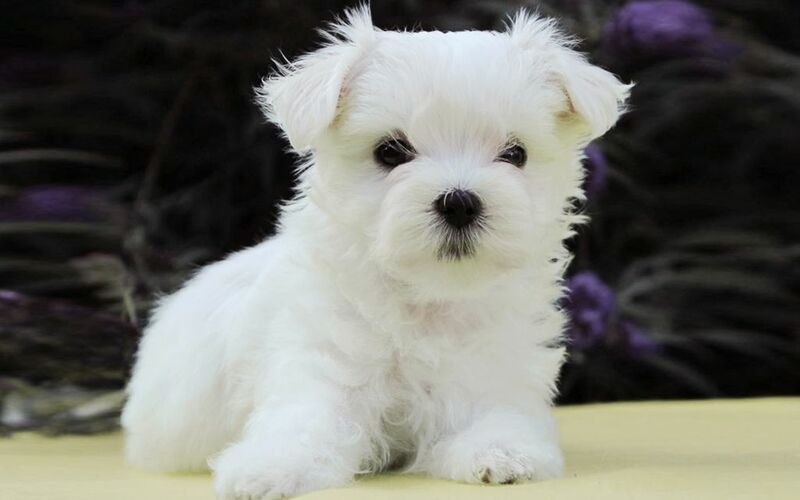 The Maltese dog is gentle, loving, trusting and devoted to its master. It is spirited, lively and playful. 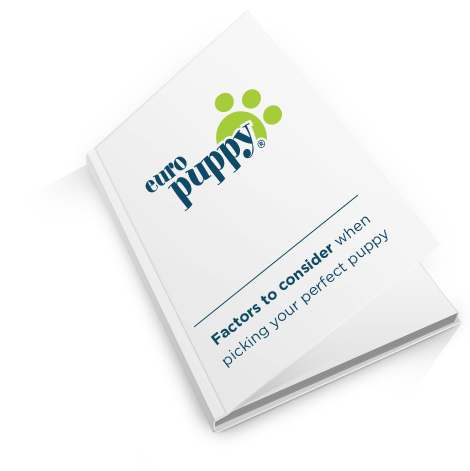 This breed is highly intelligent, good at learning tricks if it feels sufficiently rewarded. 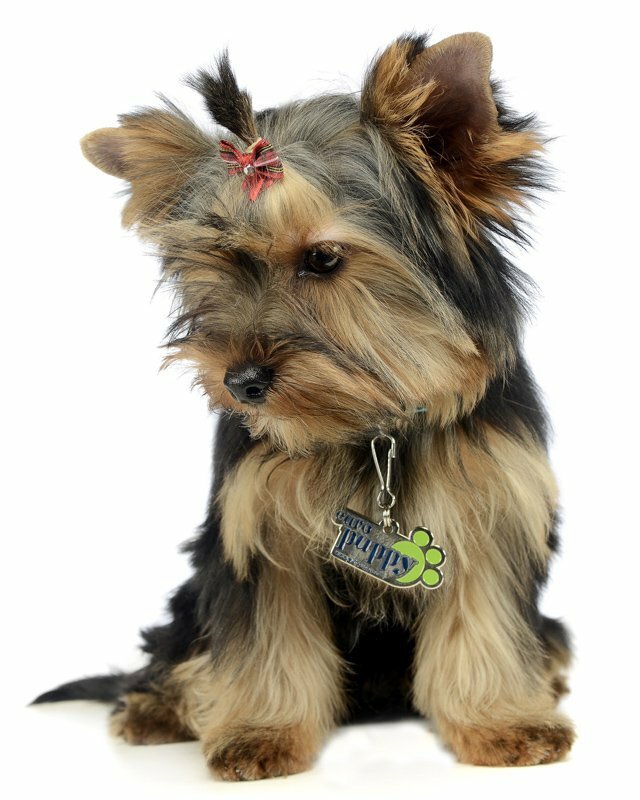 It makes an excellent companion dog; graceful and lovable. 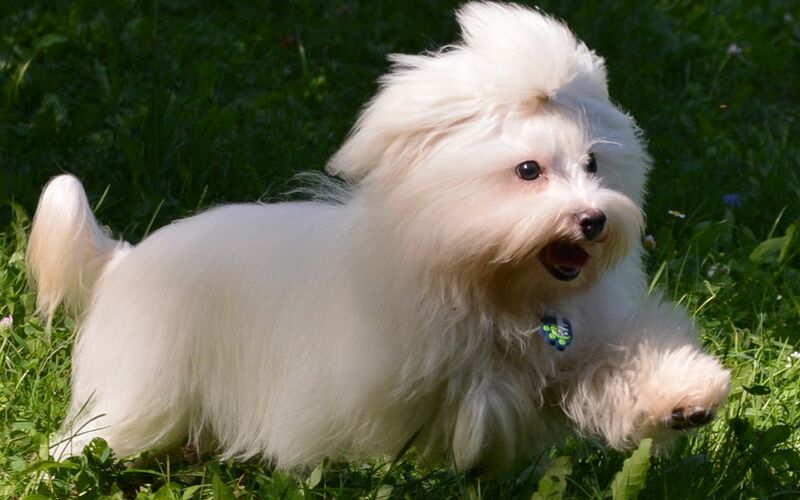 The Maltese loves to play outdoors but has a penchant for jumping in puddles; a bath must follow. 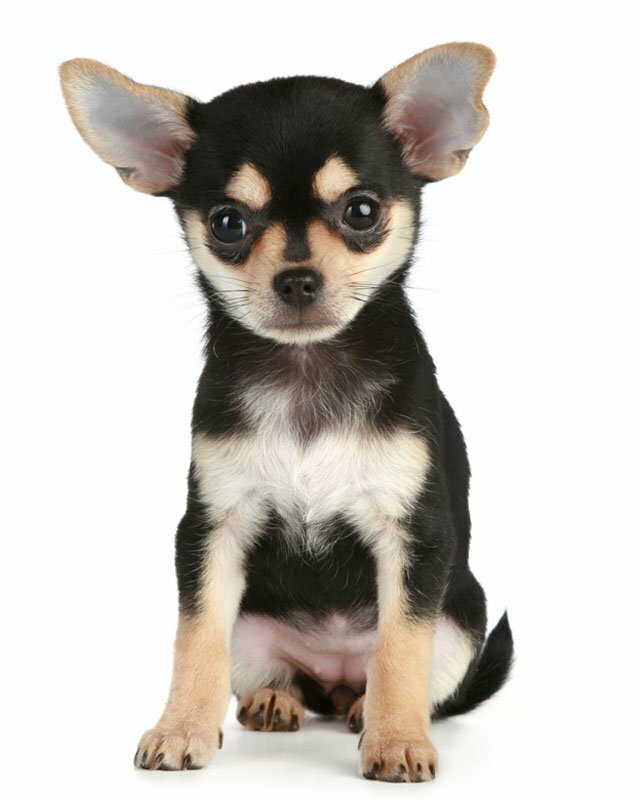 This dog can be snappish with inconsiderate children and may be difficult to housebreak. Sometimes it is a picky eater. It does well with other pets. Do not over-pamper or overprotect this dog, for it may become unstable and jealous of visitors. It enjoys a regular walk or session of frolicking in the park and it remains playful well into old age. 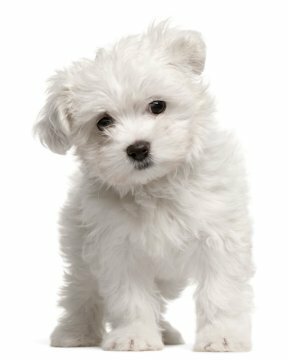 Little effort is needed to keep this dog well exercised, because it is very active indoors. It makes a very good watchdog. White, slight lemon markings on ears are permissible. Long, straight coat, silky texture. Daily combing and brushing is important but be gentle, as the coat is very soft. 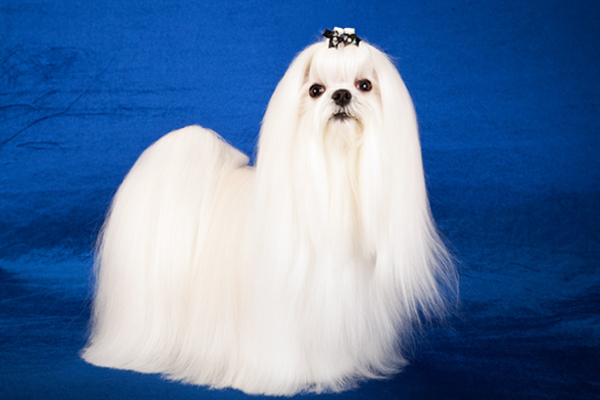 Bathe or dry shampoo regularly, making sure the animal is thoroughly dry and warm afterward. 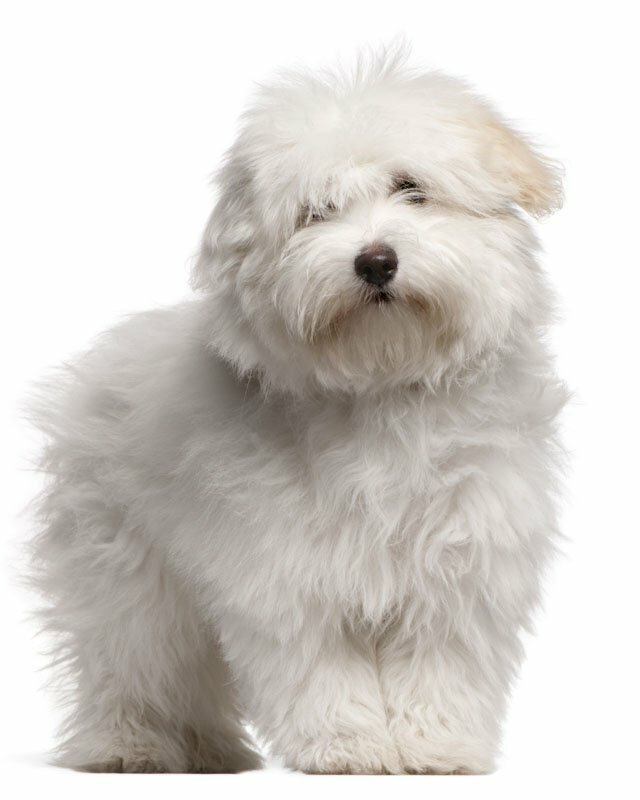 This breed sheds little to no hair and is good for allergy sufferers. It is prone to sunburn along the hair parting, so be cautious in summer. Skin, respiratory, eye and tooth problems, can be an occasional issues, and any signs of problems should be reported to a vet. 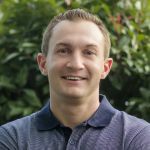 It may get the chills, and it experiences discomfort in hot weather. 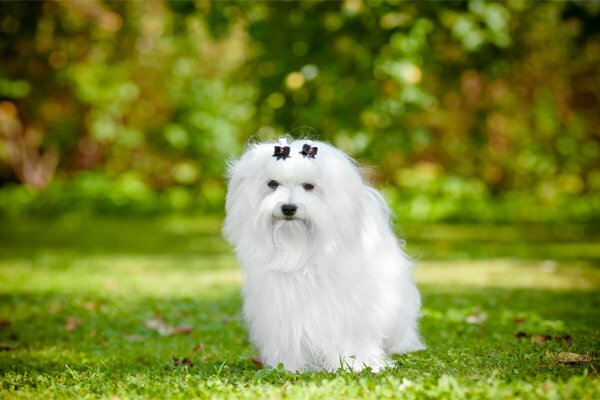 The Maltese should be kept out of damp areas; it is a good idea to paper-train this breed – to avoid going out in weather extremes. 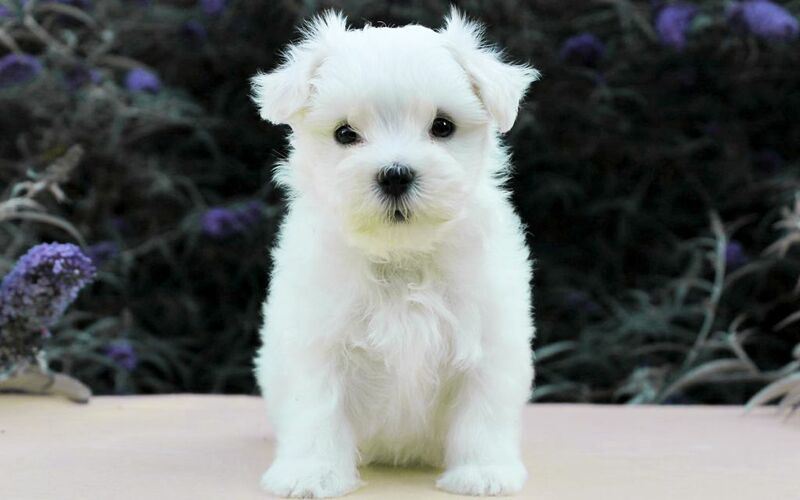 To minimize the risk of your Maltese developing any hereditary health issues, you should buy a Maltese puppy from a reputable Maltese breeder. 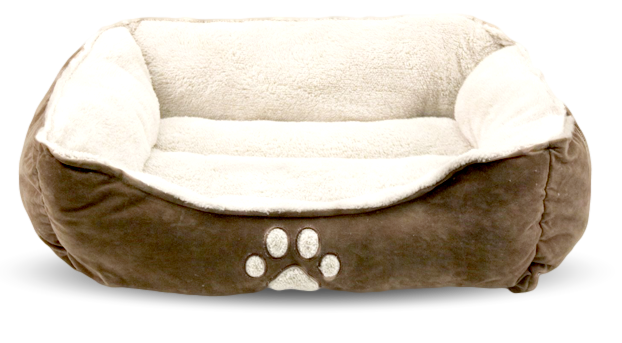 Being an ideal house pet, it is active indoors and thus does not require much outdoor exercise. The Maltese adapts well to apartment life. Even without a yard, this dog will live happily indoor with its human family. Seien Sie vor Allem, wenn eine neue Malteser Rasse zum Markt kommt. 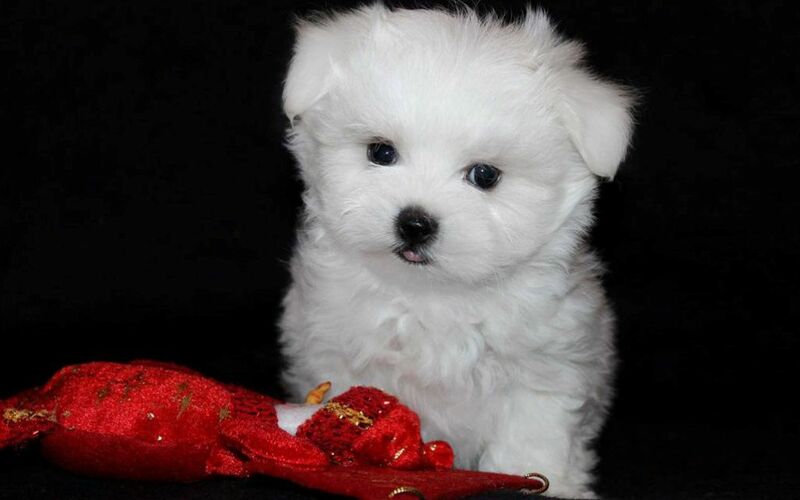 I consent to receive Notifications when new Malteser puppies are posted.